In this newsletter we give you a glimpse of our latest culinary concept called 'Submit' and we have a brief chat with Dennis Murray of the super Montes winery. If you have ever had a sip of their Alpha or icon range of wines you will know why we need to give this winery serious attention. On a separate note Fine Wine as an investment continues to show promise and as usual we have a spate of events coming up. Happy reading and as always we hope to see you soon! 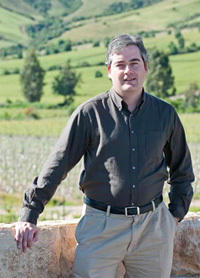 Montes has been a great ambassador for Chile, and a benchmark for many new Chilean wineries. This month we get into conversation with Dennis Murray of this iconic Chilean brand. 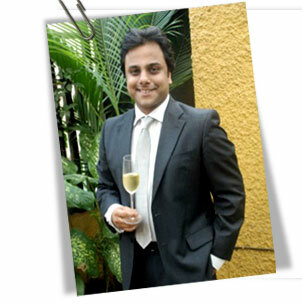 how the Indian wine market has changed from your perspective? With Indians having travelled and studied abroad they now embrace wine even more as they have seen its importance to their colleagues in other countries. Is there a variety that has specifically done better in India over the others? Cabernet Sauvignon has always been a favorite, followed by Merlot, Chardonnay and Sauvignon Blanc. 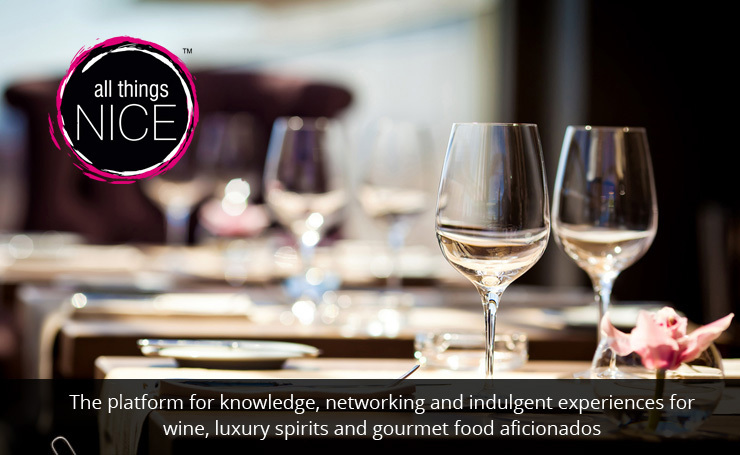 All Things Nice unveiled its latest culinary concept SUBMIT, a unique wine dinner experience where we graciously asked our guests to submit their trust and their senses as we took them on a culinary journey like none other. Palladium, Mumbai shut down the entire mall for us, playing host to an intimate dinner in a completely darkened space except for the lights emitting from candles. Our pick of the month is Beluga, the clean and crisp Russian Vodka perfect for drinking straight, in traditional Russian fashion. Made in the century old Mariinsk distillery in Siberia, Beluga undergoes an additional process of ‘resting’ that helps smoothen the drink. This super premium style is made with barley malt spirit, and is very lightly flavoured with honey and extracts of oat. If you prefer your Vodka smooth and straight, this Russian classic is what you’re looking for. 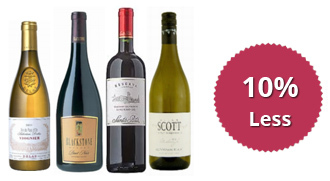 Four fabulous wines at a flat 10% less! Enjoy the Delas Viognier, Blackstone Pinot Noir, Santa Rita Cabernet Sauvignon and the Allan Scott Sauvignon Blanc this month.